It may not be a common practice, but among enthusiast overclockers there is a belief that you can improve the thermal performance of your Intel CPU by delidding it. The process usually involves using a knife to carefully cut away the integrated heat spreader (IHS), revealing thermal compound that can be replaced for better cooling. As you have to take a knife to your expensive CPU, there are a lot of risks involved with delidding it: one small slip or stuff up and your CPU will be damaged. This is where the Rockit 88, an already-funded Kickstarter project spotted by The Tech Report, comes in. With the Rockit 88, all you have to do is place the CPU inside a specially crafted device, crank the handle, and then you can easily remove the IHS. Some people believe that delidding a CPU doesn't actually do much to improve the thermal performance, but Rockit Cool, the designers of the Rockit 88, believe you can achieve up to a 10°C improvement in load temperatures on an overclocked Devil's Canyon CPU through the process. Anyone who wants one of these niche tools can put down $35 and have a complete Rockit 88 kit delivered to them, with an estimated shipping date of May 2016. 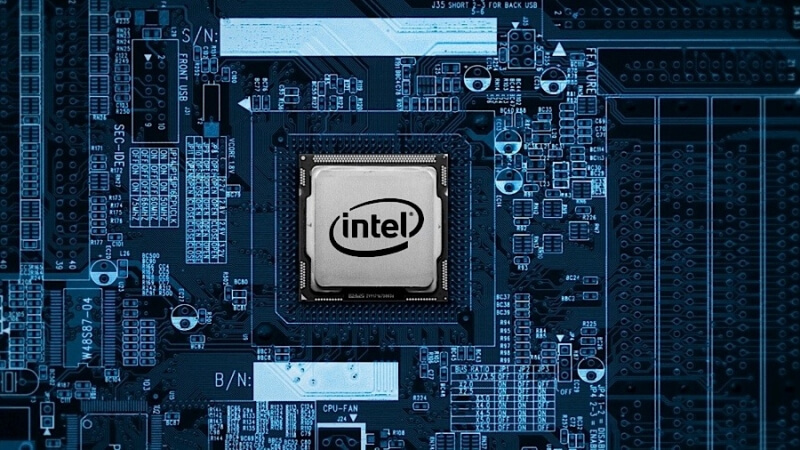 Considering the price of a high-end Intel CPU, it's well worth forking out $35 to remove any risks associated with cutting into your expensive hardware.